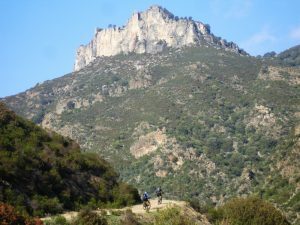 Is your dream a Mountain Bike Holiday through a primitive land, rich in ancient traditions, through an harsh environment and territories of wild and unique beauty? Or imagine a track that take you to enjoy the most beautiful beaches in the world, cycling easy mule tracks and beautiful paths? 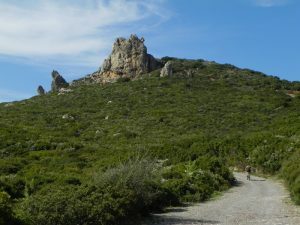 Sardinia is your destination, here you can find the right single track for you, different kind of soil, from sand to hard rock; a whole mountainous territory at your disposal, where thousands of trails and trails intersect, following the coastline or getting lost in the woods, wandering around valleys or climbing our inland mountains, to discover how an island can become a continent. Looking for an adventure through the streets of wine and food and the ancient manors of Tuscany? Want to get to the top to enjoy the view to the Dolomites of the most striking mountains in Europe and then throw yourself down the most famous single tracks of the old continent to achieve full of adrenaline directly on Lake Garda? 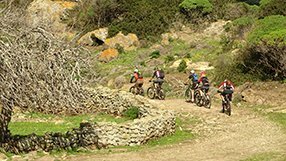 Whatever your idea of a touring bike, whatever your riding style and your skills, Wild Trails has the perfect trip for you. 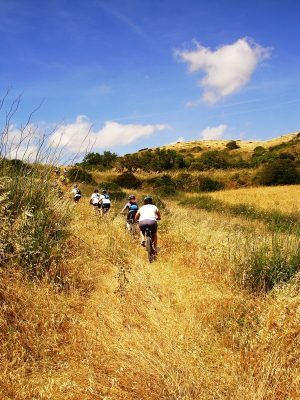 We ride across Italy, explore hundreds of kilometers of new routes every year in order to create the tour of your dreams. 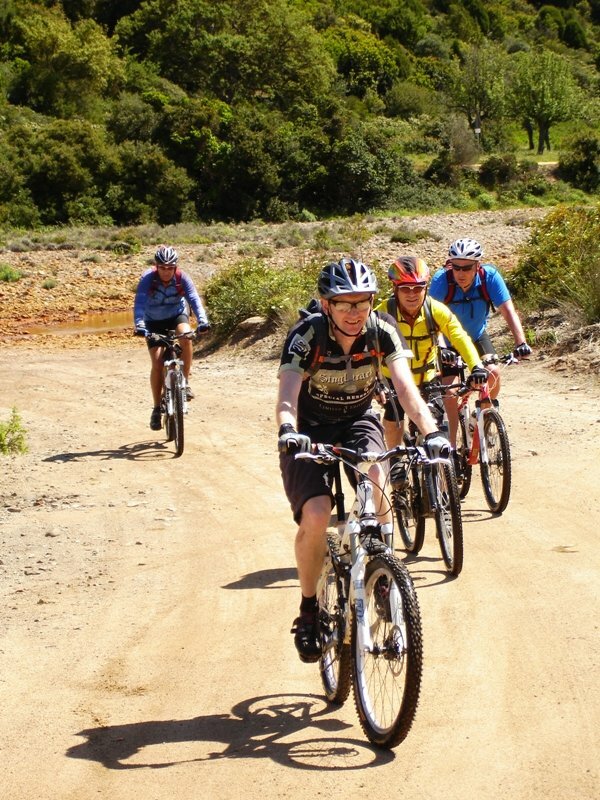 Our years of experience and our passion makes the difference. 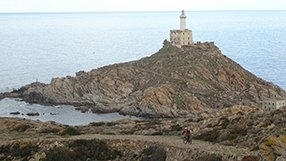 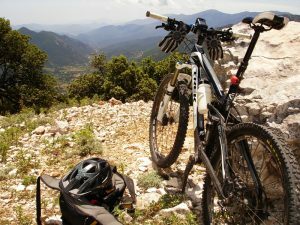 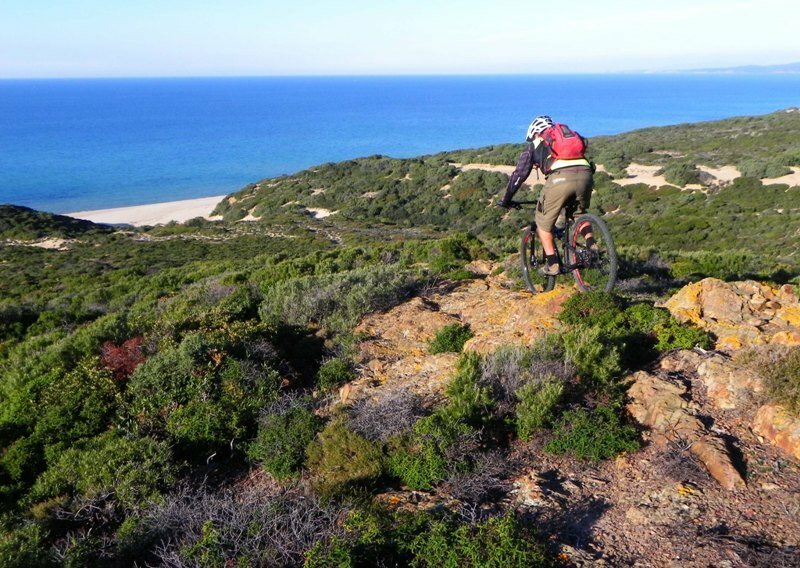 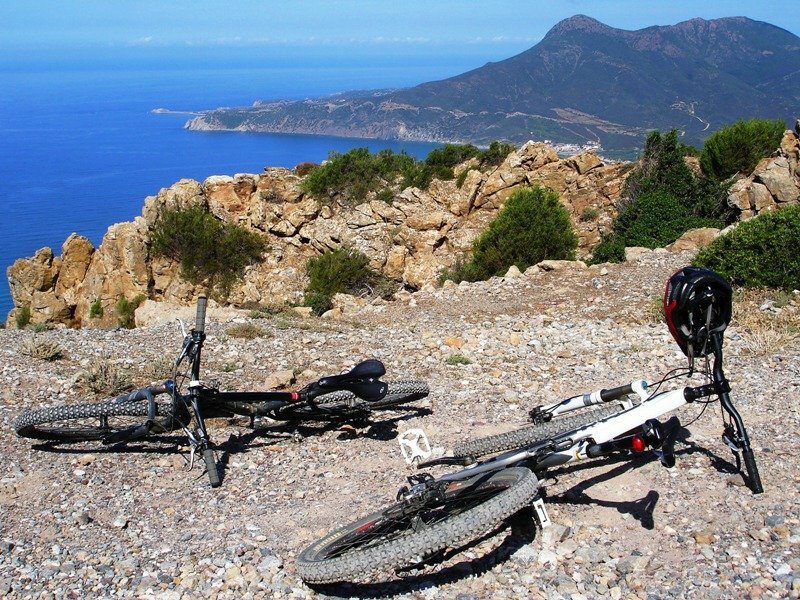 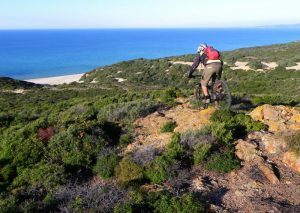 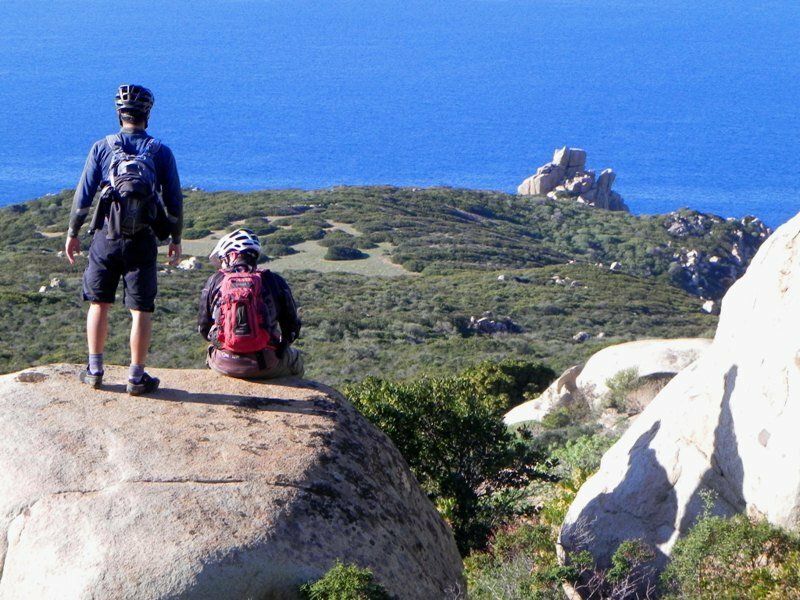 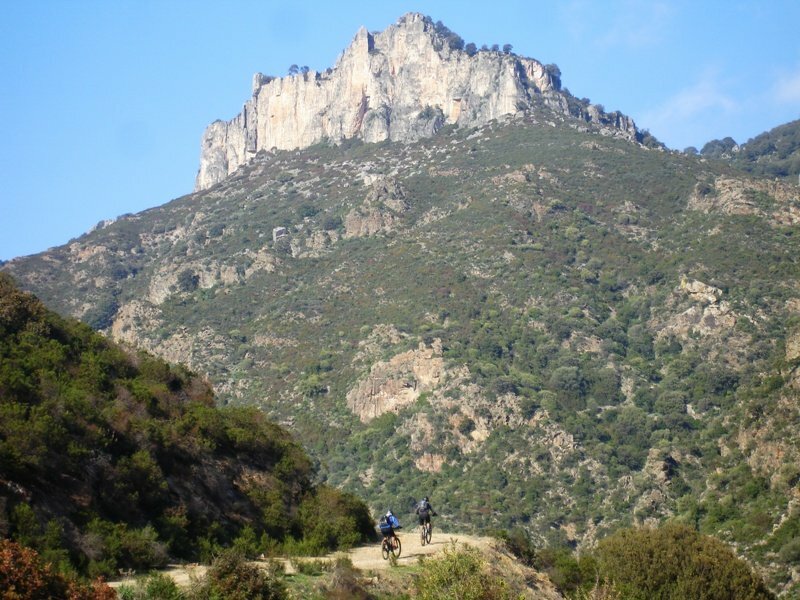 A 7 Days Mountain Bike Tour on the South West Coast of Sardinia.